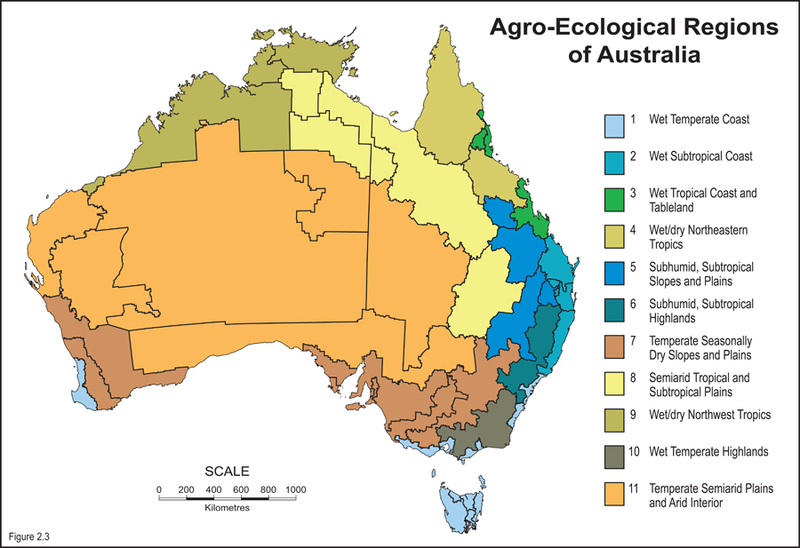 Plant essential oils were Australia’s first export and remain a significant contributor to the economy particularly in rural and regional areas. Maintaining competitive advantages in the face of low labour costs elsewhere is a particular challenge and Australian producers need to have access to break-through technology that enables them to continue to maintain higher prices due a high quality product. This project has applied new advances in the understanding of the biosynthesis of terpenes, the major constituents of essential oils, in particular those from Tea Tree (Melaleuca alternifolia). 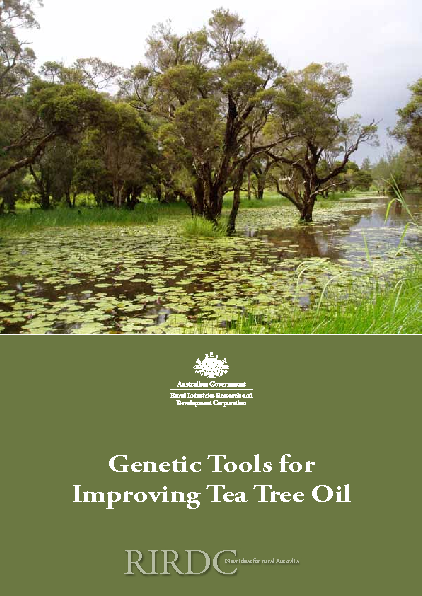 This RIRDC report is aimed primarily at breeders and individual producers in the tea tree industry. It emphasises to the industry that its profitability is dependent on small random changes in a few genes, and so conserving the genetic variability in the species is vital.